Welcome to my Blog, a place where the dog-human bond is promoted and I share my knowledge and enthusiasm for National Dog Week. To learn more about my work, please see About…If you like what you see, please share and subscribe! Is your dog headed for “Howlly-wood” stardom, is your cat camera-ready for commercials? Animal Casting Director Dawn Wolfe may be able to give you the answer. Dawn is the owner of Pawsitively Famous Animal Actors, based in Delran, New Jersey. At age ten, Dawn watched the movie Benji, and fell in love with its star. By age twelve, she began “putting on animal acts” for the entertainment of friends and family, quickly earning her the reputation as the “neighborhood pet sitter, dog trainer and wildlife rehabilitator.” A career was born. In the late 1980s, Dawn and her family moved from Alaska to New Jersey where she could apprentice under the late U.S. Army Major Fred Fink who had served as the principal handler for the United States Army’s Canine Corps. Here, Dawn became a Certified Dog Behaviorist and Master Trainer. These days, Dawn is busy developing the Movie and Acting aspect of her dog-business and the training involved there-in. 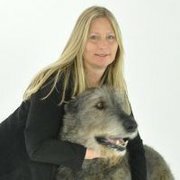 Dawn’s motto is, “A tired dog is a good dog,” and loves to share her holistic approach to dog care with her clients. To read Dawn’s full biography go to http://www.pawsitivelyfamousanimalactors.com. And that side of the animal industry seems to be growing. No matter what product or service is being pitched, advertising pros and those in the entertainment industry know that an adorable animal can help launch a highly successful advertising campaign. Just turn on your television and wait. Last night, I counted several commercials in which a cat or a dog had the starring role, and they weren’t all for pet-related products – whether selling financial services, beer, or chips, at some point, a well-trained animal has been “hired” to sway a consumer. And how many movies feature a four-legged heart-breaking hound or charismatic kitty? And well-trained is the key word, because as Dawn will point out, no matter how cute or beautiful an animal may be, if it can’t follow commands and behave on the set, it cannot make it as an animal actor or model. A lot of work goes on before and during a taping or a photo shoot, and to create an animal star. Dawn also offers her services as an obedience trainer to help animals reach their goals as pitch-pets and actors. These days, most people see some incredible footage of animals doing some clever and entertaining things on television and the internet, including those popular “Stupid Pet Tricks” segments on Late Night with David Letterman. Those pets really aren’t so stupid, and not many know that a man by the name of Captain Arthur Haggerty, who also trained military dogs, was the inspiration behind this enduring feature. Captain Haggerty, who passed in 2006, is often referred to as the “Grandfather of American Obedience Training” in America and was instrumental in promoting the National Dog Week Movement with his enthusiasm and love for dogs. Through his work, the talents of our pets, especially dogs, were given a showcase on a national level, and helped to educate the public as to what a well-trained pet is capable of. Please tell us about your business? Our company is called Pawsitively Famous Animal Actors. (http://www.pawsitivelyfamousanimalactors.com) We offer pet owners the opportunity to pursue an acting and modeling career for their pet. We have an online database for them to register and create a profile for each of their pets. The database is then utilized by me and the client to search, view and book the animal talent. We also hold casting calls to locate talent and conduct open auditions regularly. We are also animal trainers and therefore also spend time preparing animals for their upcoming roles. We also are on set making sure everything goes smoothly. How long have you been in the animal casting biz? About 5 years now. Do you only work with cats and dogs? No, we cast birds, farm animals, horses, reptiles and rodents. We have also worked with donkeys, skunks, a pot belly pig and a Capybara. What has been one of your memorable moments in the business? Working on a shoot with Rufus, the all-time world champion Bull terrier. What are common misconceptions that humans have when trying to get their pets into showbiz? That because their dog is cute or unusual looking it should be in show business. The ONLY thing that matters in this industry is the TRAINING that the pet has had. Can you tell us about a recent commercial, movie, or television spot your pets can be seen in? Our clients include Target products, Aflac, and Treasure Islands Resorts and Casinos. You can also check out a recent project at https://www.petloungee.com/?gclid=CKS1ncTGqacCFcfe4AodQBWADA We also hold Casting Calls for CATS 101 and DOGS 101 (for specific breeds) for Animal Planet. As you know, the legendary Dog Trainer, Captain Arthur Haggerty played an important role in popularizing dog obedience training in America. 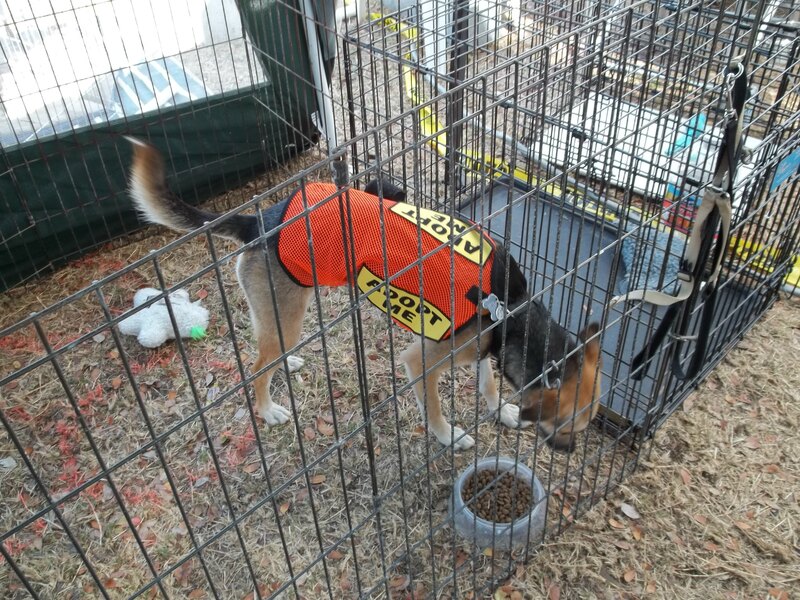 Are you aware of National Dog Week and the Captain’s enthusiasm for the event and its founder, Captain Will Judy? Yes of course I know of National Dog Week. I would love to be more involved in promoting it. I miss Cap and love his daughter Babette to death. (To learn more about Babette’s business and services go to http://www.haggertydog.com). Thanks for talking with me Dawn. Her work exemplifies the positive relationship that is inherent between humans and animals. When we make the effort to bring out the best in our pets, we bring out the best in ourselves. I hope we can work on something together to educate the public about the potential of the National Dog Week Movement and its significance in America’s past, and present. Welcome to my Blog, established to share the message of Captain Will Judy’s National Dog Week Movement in 1928. 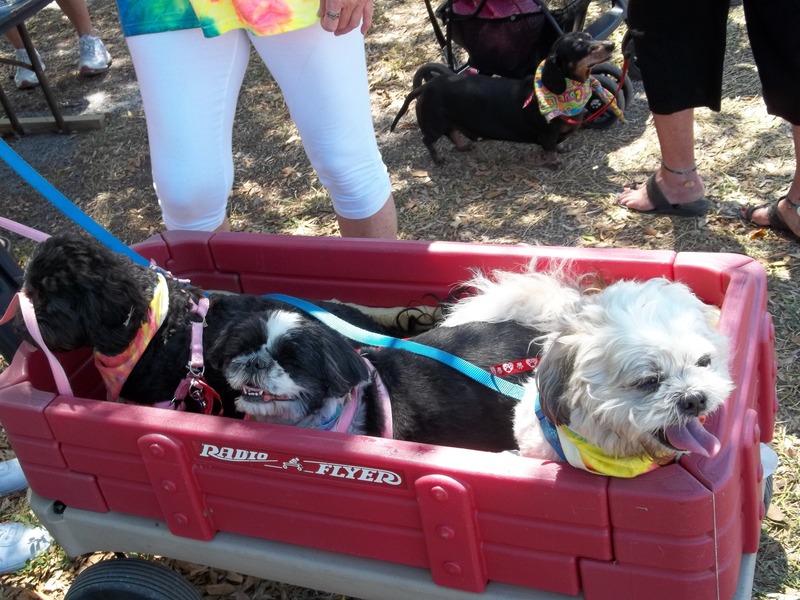 Events like Woofstock capture the mission of that movement, bringing dogs and humans together in a positive way, not only during the last week of September, but year-round. 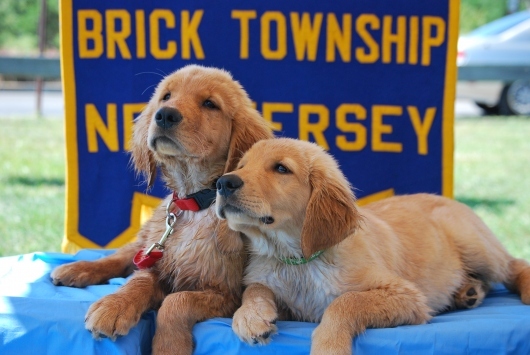 To learn more about National Dog Week please see ABOUT. I could say it was a beautiful sunny day in Islamorada, in the Upper Keys, but that would be redundant. Except maybe during the Hurricane season, this place has the most-perfect weather around. The Florida Keys offer the best of Mexico, California, the Virgin Islands, and Hawaii in many ways (I am very fortunate to personally attest to this). In the Keys, you know you are still in the United States, and yet…that is what makes them so special. There’s the bustle of places like Key Largo and Marathon, the sheer beauty of Islamorada and the Upper Keys, the rustic, stark attraction of Big Pine Key and the electrified tropical beauty of Key West. 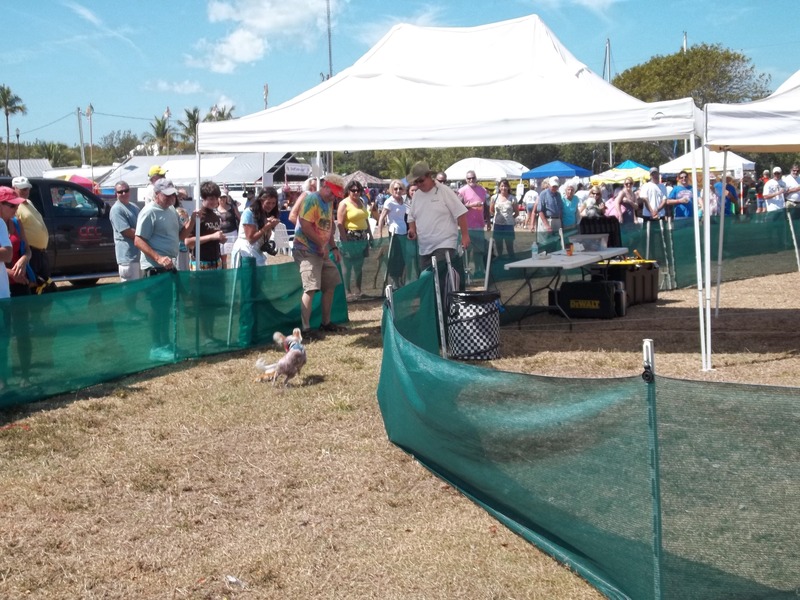 And here’s the best part, mile for mile, the Keys are one of the most dog-friendly places I’ve encountered, as apparent in festivals like the second observation of Woofstock held last Saturday in Islamorada at Founder’s Park. 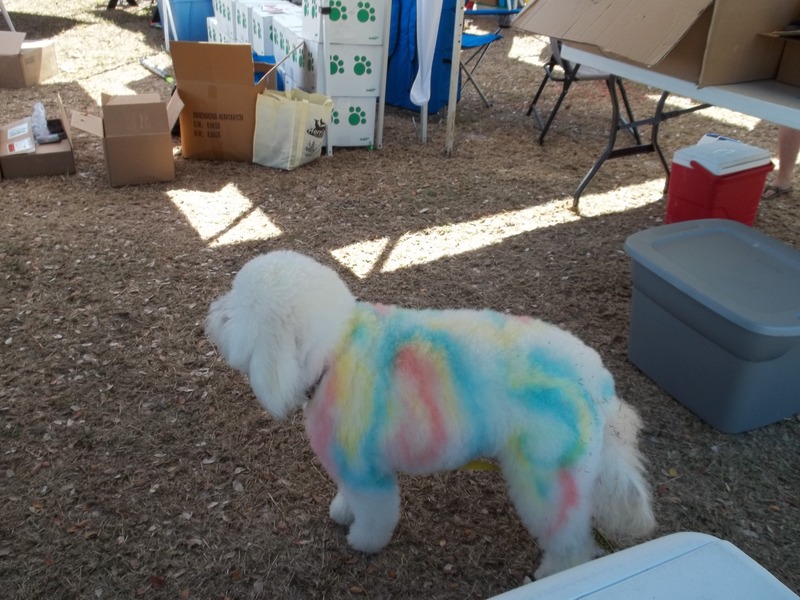 At Woofstock, I met so many vendors “barking” about their products and services for dogs, watched dogs race about chasing Lures and jumping of platforms into a pool, and met some adorable adoptable dogs. Upon leaving Woofstock, I literally ran into Sandy Tuttle who was just arriving with her dog. 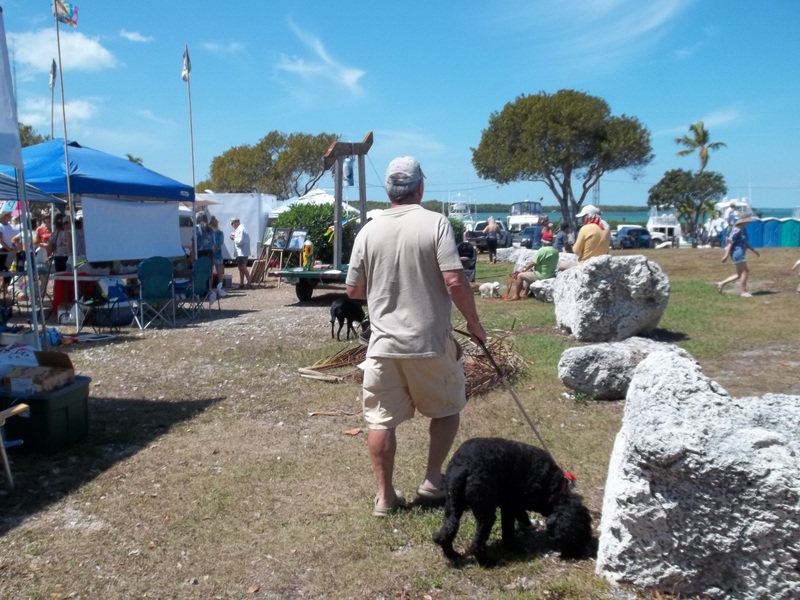 Sandy is on the board of the Big Pine Bark Park and she had the exciting, long-awaited news that this week might bring the permits needed to continue work on their off-leash Bark Park. As so many come to this site looking for news of the park, I promise to post news as I get it. A Chinese Crested goes for it on the Lure Course. 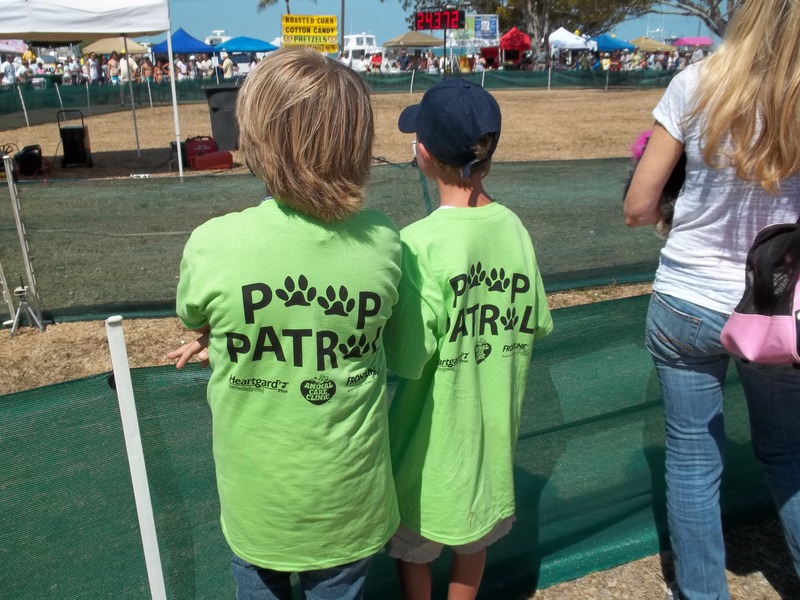 Two young volunteers "paws" to watch an event.A black lab snags some air-time before splash-down.Short one leg, but not on love!Could you be the one? This must be the waggin’ wagon. Rich and Hooper search for shade and food.Could you be the one? 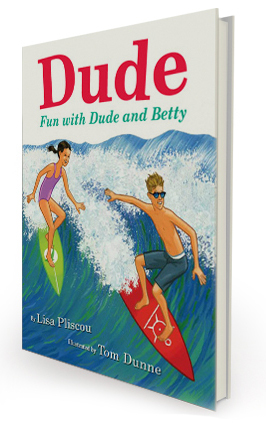 Lisa, the author of the Young Adult Novel, Higher Education, (to be reissued September) excitedly awaits the debut of her children’s book titled Dude, Fun with Dude and Betty (HarperCollins due out this May). This surfing-inspired book features a fun-loving Airedale terrier, making it bloggable subject matter (did I just make up a word) and I will share more about this when the book becomes available. As a writer, working in a world that can be dismissive, and rejecting, having Lisa think of me when she needed a “STOKED” feature was very rewarding and well, it got me kind of stoked while I follow my own bliss, dogs and writing. As a blogger always reaching out to potential “interviewees” it is nice to be on the other side of the asking. To read my personal “STOKED” quote, and learn more about Lisa Pliscou’s writing and background, please visit her website http://www.lisapliscou.com. (The STOKED testimonials can be found by scrolling down to the bottom of her HOME page). There is also a form you can fill out and submit for upcoming STOKED features, for readers of all ages. Thanks for the “STOKE” Lisa. We offer you a “high-tide” for your success and hope your latest book rides in on a wave of good fortune! Next, while vacationing in the Keys, my dog has also asked if she can interview me…it’s very dog-friendly down here and she is feeling almost human-like…I’ll have to take a look at those questions, though, sometimes she’s awfully nosey.